The digital marketing landscape is ever-changing. Today, there’s a trend that silently dominates the digital world – mobile app development. Due to the continuous rise of smartphone users, mobile app usage is enjoying a tremendous increase. According to Statista, the total number of mobile apps downloads in 2017 is around 197 billion and projected to jump to 352 billion by 2021. But apart from these impressive numbers, how exactly did mobile app development become a catalyst for digital marketing transformation? An awesome website can establish your reputation as a brand. Mobile apps, on the other hand, can drive more brand recognition. Nowadays, customers don’t only search for a brand’s website or social media page. They also install its app. Why? Because most people nowadays use their mobile devices more than they do desktops. 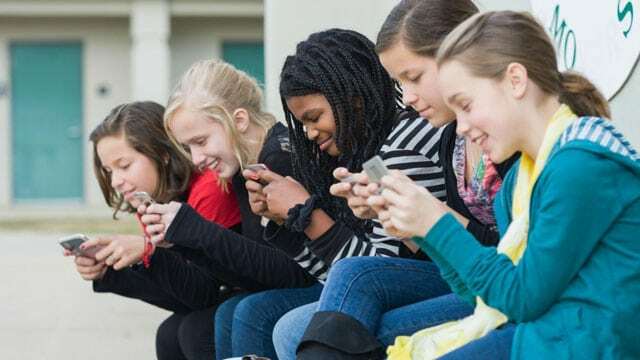 Once installed, apps are easier to access, faster to load, and most of them don’t require a strong internet connection to function. Some of these apps also have buying features such as online payment, delivery, and reservation. Smartphones and mobile apps have also drastically influenced consumer behavior. Because of this, brands of different shapes and sizes are taking the leap and creating their own apps. E-commerce stores, social media sites, gaming and dating sites, and even fintech companies are investing in mobile apps to reach their audience. Mobile apps have this ‘push notification feature’. This means your customers have the option to receive updates every time you post. When used strategically, this feature can boost your engagement. You can also inform your customers about your new products or latest offerings through it. Push notifications also help your customers connect and engage with you faster compared to emails or social media. In addition, apps can give you vital data signals. You can use them for locating your target customers, such as user behavior, interest, and purchase history. Creativity and innovation are the driving force behind every great app. Since there are no hard rules in building them, you can be creative as much as you want to provide the best app experience. For example, if you’re running a spa salon, you can develop an app where your customers can see the list of your services, operating hours, and special offers. This way, they don’t have to call you or leave you a message in your inbox. Or, if you own a restaurant or bar, you can create an app where your customers can easily reserve a table. As long as your app is useful, these innovations can set you apart from your competitors. Aside from making your brand shine, mobile apps can also bring loyal customers. Many brands use them to provide rewards or points. They give their customers reasons to keep the app. Customers will only use your app if it’s useful. And to assure that it has value, you need to dig deeper into your target market. What are the important needs of your customers and how can your app give it to them? Do you have competitors in your field? Are their apps memorable? Taking some time to research and answer these questions will help you build a valuable app. Remember, there are millions of apps fighting for attention, and giving value is one of the best ways to stand out. Pro tip: Read the customer reviews of your competitors’ apps. You can check them at the app stores such as Google Play Store and Apple’s App Store. This will give you a quick picture of their apps’ strengths and weaknesses. Giving your users a hassle-free experience is a key to make them fully embrace your app. Apart from the enticing designs, your app must be easy to navigate. The content and design should not cram up the entire mobile space. Also, assure that the registration process is fast and simple. Let your customers sign up by using their phone numbers or email addresses. A lengthy registration process can bore or frustrate your users, which may force them to uninstall your app. There are many mobile app builder platforms you can try, like Appcelerator, AppInstitute, Appy Pie, and BuildFire. Beta testing is crucial because it gives you the chance to gather real feedback before launching your app. It can also help you identify the features it is missing. After beta-testing, let the customers know that your app is ready to use. When you market it, remember to optimize it for the app store. Include keywords so that users can easily discover your app. Also, make sure to describe its key features and functions. You can promote it on your website and social media sites as well. Create a blog post that highlights the function of your app. If you have the extra budget, you can invest in ads. Some companies use Facebook video ads and Instagram ads to market their new apps. Tracking and analyzing your numbers such as active users and retention rates allows you to see your app’s performance. You can also utilize these measurements to improve your app and provide more valuable experience. Keep in mind that customer support plays a vital role in the success of your app. 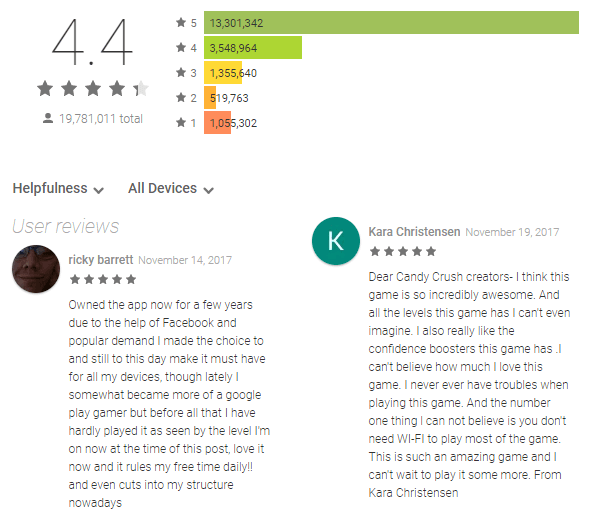 Take a look at their feedback or reviews on Google Play or Apple’s App Store. Answer their questions as soon as possible and solve the problems they encounter within your application. One of the effective ways to encourage users to share your app is through providing incentives. For example, game app developers have special offers where they unlock special features for people who tweet or share their game. Others are simply allowing their users to update their friends about their progress in the app. These simple incentives can increase the visibility of your app, so think of ways that can encourage them to share it. Push notification is a great and useful feature, but you have to be careful with it. The key here is to carefully plan your posts to avoid annoying the users. Or, you can give them the freedom to turn off the push notifications. If you don’t have that option, they might uninstall your app because of too many updates. 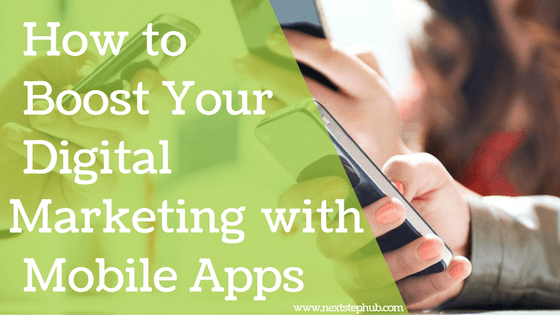 Mobile app development will spice up your digital marketing strategy. With their function, flexibility, and power to reach a wider audience, a simple app can make a huge difference and give your brand an edge. 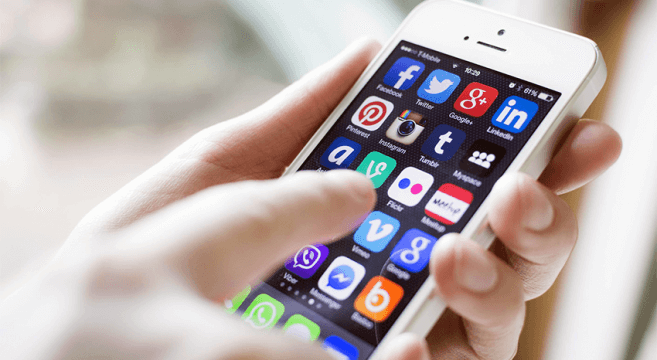 Do you use mobile apps for your business? Share it with us in the comments!